As I got ready this morning, I decided to read from the Book of James. A few weeks ago my pastor quoted a verse to me from it; yesterday our guest speaker mentioned it. Perseverance is a word I am quite familiar with. Growing up, I even used to listen/sing a song about it by GT and the Halo Express. When I think of of the word perseverance, I think of a quote made famous by Meet the Robinsons. Living in the valley, walking forward in shadow, I know that this is where Christ works. I know that I want to be where Christ works. Don’t forget you are not alone. Going through personal difficulties? Encountering obstacles? I want to encourage you to keep moving forward. However, I want to further encourage you to not do so on your own. God wants to shoulder your burdens. He will give you what you need to persevere. Will you let Him? Ah yes, Friday afternoons. After a busy week, things are finally winding down in the office. What better time than to take some time and compile a list! A list you say? Aren’t those a bit cliche? Why yes they are good sir or madam. However, this will be no ordinary list. For the list we are to compile today chronicles one of the top animation studios on the planet. Dreamworks Animation? No. Walt Disney Feature Animation? Nope. 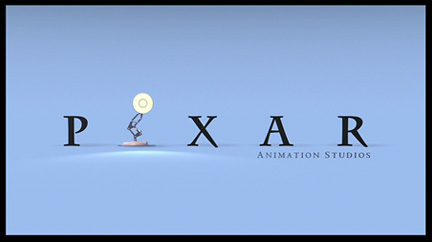 The studio I am hinting towards is none other than Pixar Animation Studios. This list of personal favorites could be hard…onward ho! 1. Wall-E – Showcasing what I believe to be one of the finest depictions of love in a movie (and its silent! ), Wall-E is an absolute masterpiece. 2. The Incredibles – This movie has a special place in my heart as it was the first movie that I ever took my wife (then girlfriend) to. The pacing, realistic depiction of family, and overarching rant against a society that insists that everyone is special makes this movie top notch in my book. 3. Ratatouille – This Brad Bird film never lets go of the accelerator and never allows itself to fall into normal movie cliches. And I thought the movie was going to linger on the paternity issue, bah! 4. Toy Story 2 – My favorite Toy Story movie. I should note though that I do think that Jessie’s sad song is a bit over-done. 5. Toy Story – Full of great quotes. I will never forget the look of shock on Buzz’s face when he discovers that he really can’t fly. 6. Toy Story 3 – A perfect end to an amazing series. 7. Cars- “Speed.” This movie never fails to make me smile. Although, the pacing can drift a bit into the slow lane at times. 8. UP* – UP takes the award for making me cry, hard. I enjoyed its bittersweet story of an old man who learns that he still has much to contribute despite his advanced age. 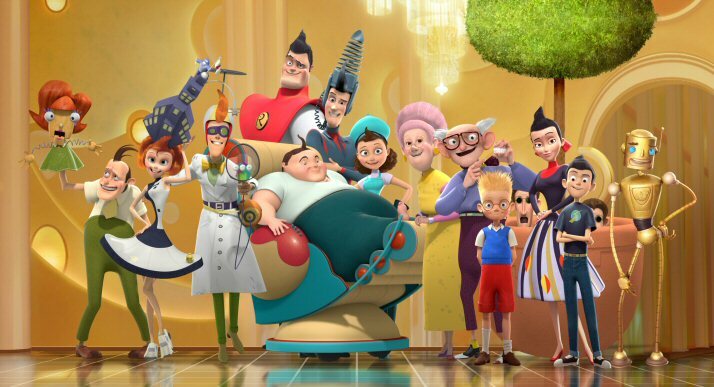 This movie showcases the emotional depth Pixar can infuse into its stories. 9. Finding Nemo – I find this movie long and poorly paced. Sue me. 10. Monster’s Inc. – Clever. Perhaps too clever? Multiple viewings have killed this movie for me. Be happy I even mentioned it. 11. A Bug’s Life – Perhaps I need to watch this again (its been years), but I found this film boring. *Note: UP is certainly in the same category of Wall-E in terms of quality, storytelling, and pure emotion. However, I do not find it to be a movie that I want to watch time and time again.